Are there any modern men and women who get up early in the morning with pleasure to go to work? Probably not many of them. 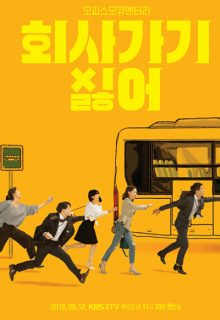 This light comedy about those who hates going to the office and having communications with their colleagues, probably will resonate with everyday office workers.